TYM T234 23 HP 4x4 HST Transmission with Skid Steer Loader Loader is 2 times stronger than Kubota 25 HP and lifts 16 inches higher. 5 foot Rough Cutter, 5 foot blade and 18 foot Trailer $16,688 Add $300 for Larger 14 inch tire upgrade Add $100 for 20’ Trailer and $250 for metal floor. 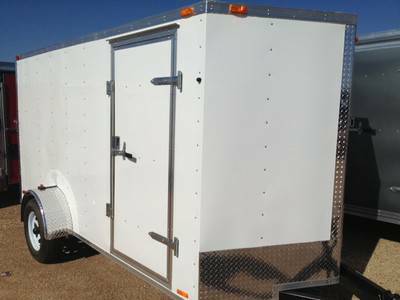 Air Condition, Heat, (+$200 for stereo), (+$2488 for 20' metal floor trailer), (+$799 for 6' bush hog), (+$399 6' box blade), (+$999 for dual cylinder grapple), Call for other implements. Add these implements with your deal at 10% off our Regular Low Price.